Mumbai, the capital of Maharashtra, is one of the most fascinating, compelling cities in India. Nowhere else will you find such a concentrated mix of history, culture, cutting edge modern design and infectious energy in the people who live here. It is also a city of contrasts; from the most expensive house in the world, to the largest slum in Asia. This was constructed by the British in 1838 as, remarkable as it seems today, a causeway between two of the islands that forms what is now downtown Mumbai. Today it is an eclectic mix of shops, restaurants and residential areas. One of the Causeways most famous restaurants is Leopolds cafe, which was established in 1871 and has been a popular meeting point ever since. 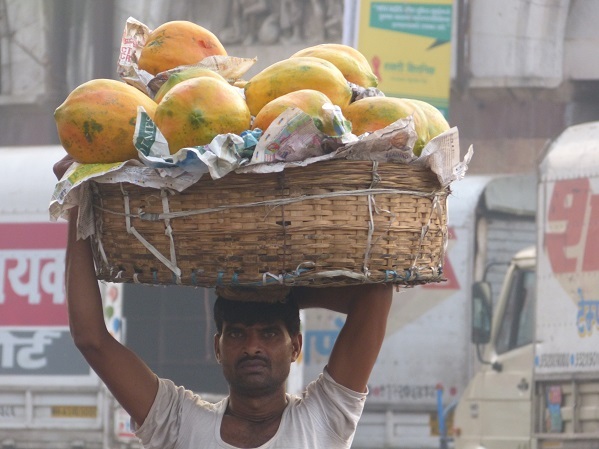 If you want to see how the locals shop, head to Crawford Market. This old-style market, housed in an historic colonial building, specialises in wholesale fruit and vegetables. It’s also got an entire section devoted to pets of all shapes, sizes, and breeds. 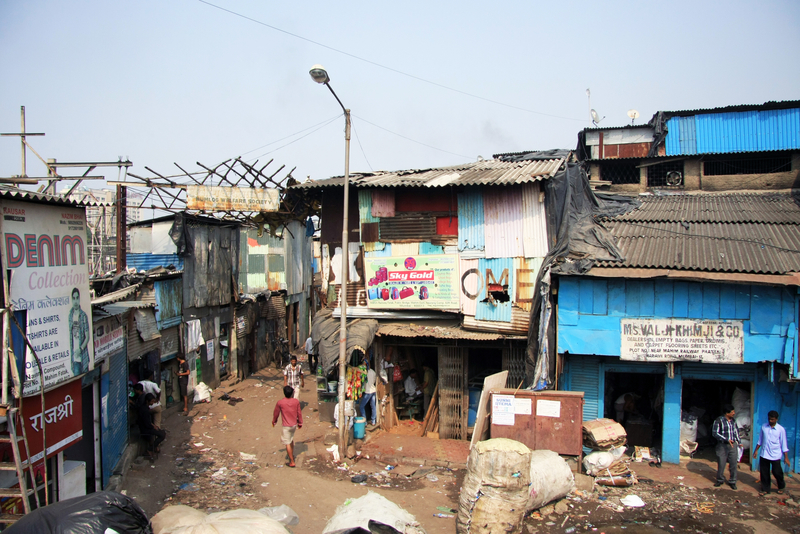 Dharavi is said to be the biggest slum in Asia with over 1 million people crammed into a square mile. This doesn’t at first seem very appealing, but we think it is wonderful. Sure, the living conditions are poor but the sense of community is astonishing. 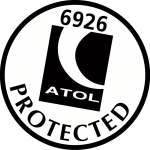 All manor of enterprise exists here, from an extensive recycling industry to pottery, chemical and engineering operations. 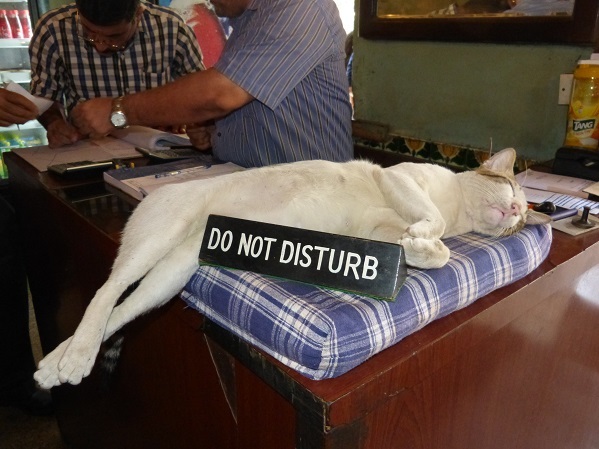 Show less... We suggest you let us arrange a tour by a local charity of Dharavi. This way you will see the apparent contradiction of poverty alongside a rich culture, industry and proud, friendly people. 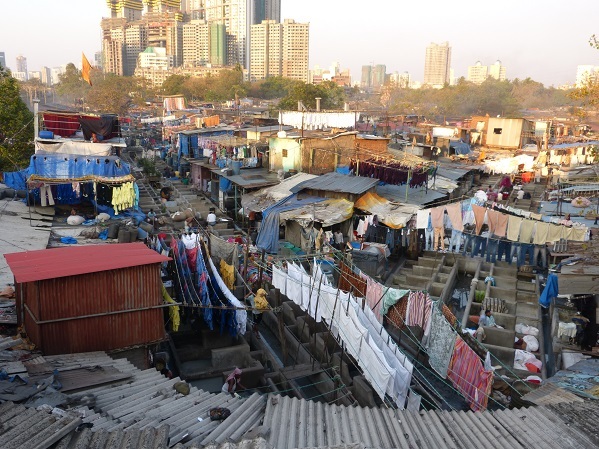 Dirty laundry from all over Mumbai is brought to this massive open air laundry and painstakingly hand washed by the dhobis (washermen) in the seemingly endless rows of concrete troughs. 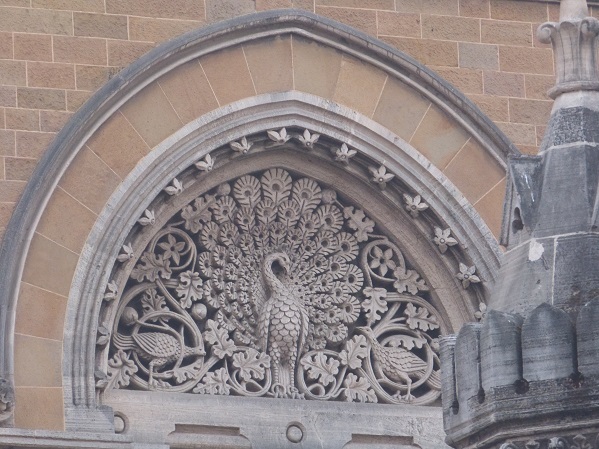 It provides an unforgettable glimpse into the inside of the city, making it one of the top 10 attractions in Mumbai. 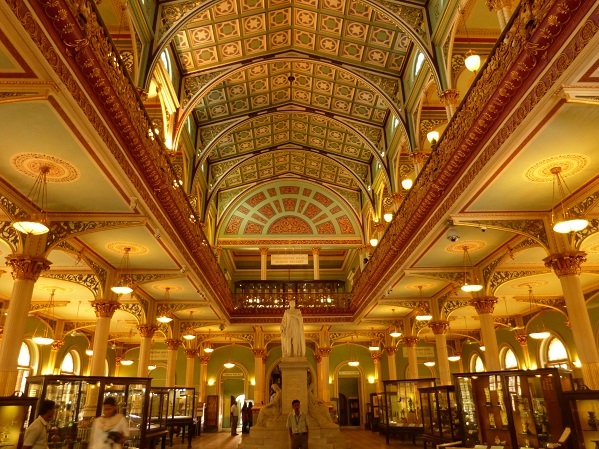 We thought this museum was well worth a visit, especially for the old maps of Mumbai from before and during colonial times.The Museum was established in 1872 as the erstwhile Victoria and Albert Museum, Bombay. Elephanta Island is dotted with numerous ancient archaeological remains revealing evidence of occupation from as early as the 2nd century BC and include the UNESCO World Heritage designated caves. 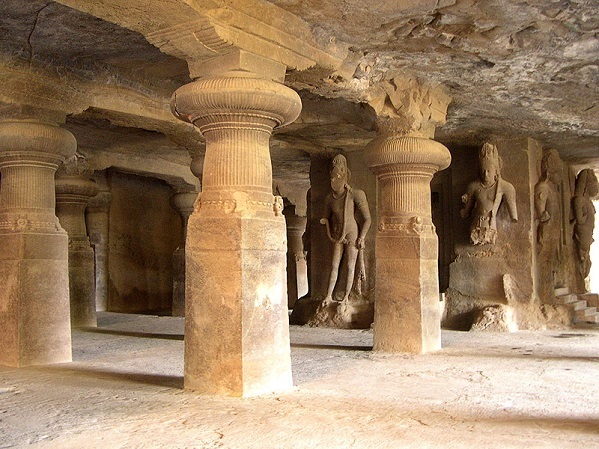 The caves were constructed about the mid-5th to 6th centuries AD and are dedicated to Lord Shiva. Festivals are a common feature in India and there are few bigger or more important than Ganesh Chaturthi, or Ganpati. We witnessed Ganpati in 2015. We saw the Ganesh idols in their many forms; small creations in family homes to massive structures carried on flatbed trucks. 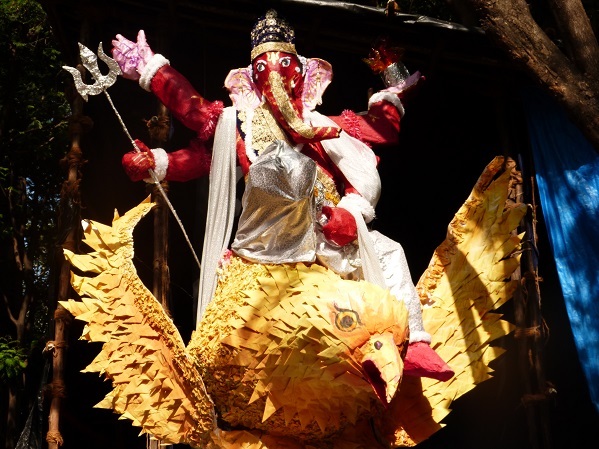 the idols represent the Hindu god with an elephant’s head. Show less... At the end of the two week long festival each idol is transported slowly to the sea, accompanied by much dancing, music, commotion and celibration, before being immersed off Chowpatty beach. 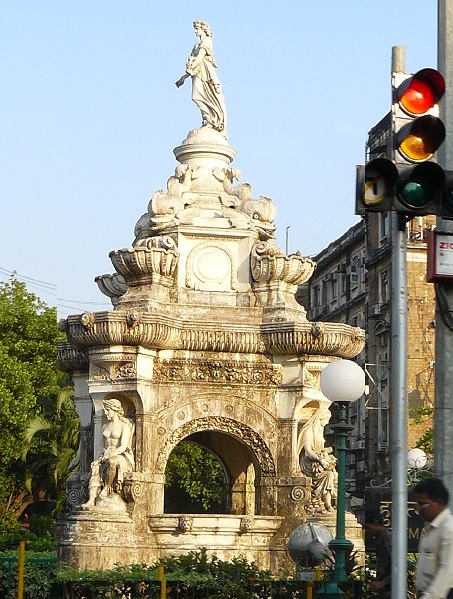 Hutatma Chowk, meaning “Martyrs’ Square” in the local language, was renamed from Flora Fountain in 1960. The name is in memory of the members of Samyukta Maharashtra Samiti, who lost their lives when police fired upon their demonstration. It was part of a struggle with the Government of India for the creation of Maharashtra state. The Hutatma Chowk square is bordered by buildings constructed during the British Raj. Food is an essential aspect of any stay in Mumbai. We took the photograph, above, in the famous Parsi restaurant, the Britania Inn. 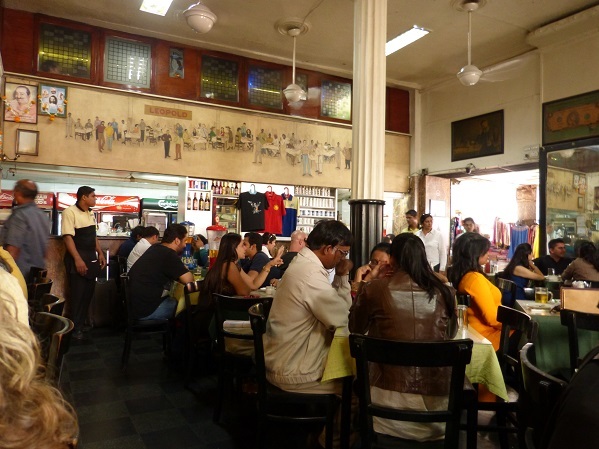 It serves Parsi food such as chicken berry pulaos and its signature dish, Berry Pulao. You will be met by the 95 year old Boman Kohinoor who is fanatical about the British royal family. You will also be able to experience the wide variety of street food available in districts such as Bandra. 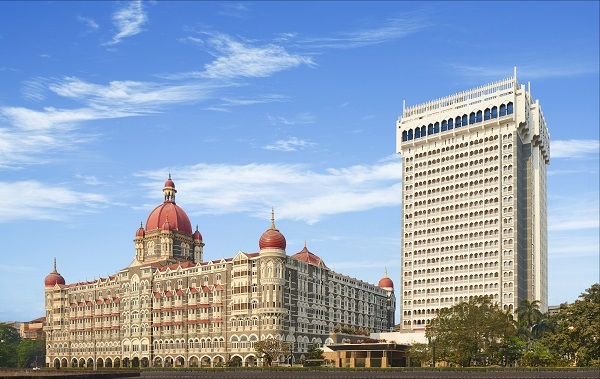 This is Mumbai’s most famous landmark and the first sight to greet visitors to India during the heyday of the British Raj and ironically, the departure point for British troops after India gained independence in 1947. It was built to commemorate the visit of King George V and Queen Mary in 1911. 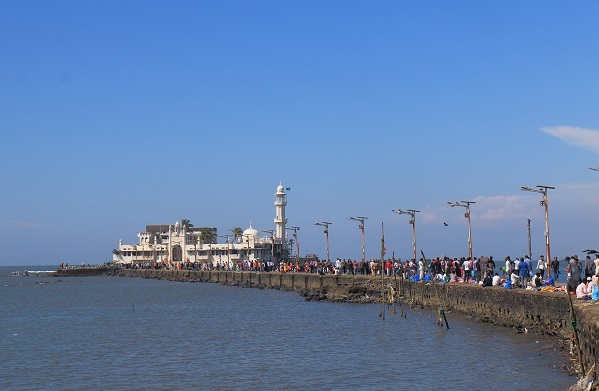 The Haji Ali Dargah mosque was constructed in 1431 in memory of a wealthy Muslim merchant, Sayyed Pir Haji Ali Shah Bukhari, who gave up all his worldly possessions before making a pilgrimage to Mecca. It’s located on an islet off the coast of Worli in the southern part of Mumbai. Haji Ali is one of the most recognisable landmarks of Mumbai and a popular destination for both tourists and locals. 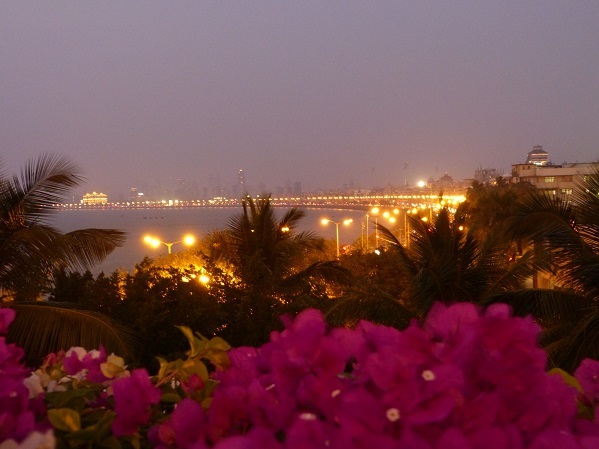 Marine Drive is possibly Mumbai’s best known road. This 3 kilometre stretch of boulevard, with Girgaum Chowpatty beach at the northern end, curves around the coast. Its feature is a seaside promenade where people flock to catch the evening breeze. Marine Drive is also referred to as the Queen’s Necklace because of its string of sparkling lights, reflective of a row of jewels. View it from the rooftop Dome bar at the Intercontinental Hotel while sipping on a sunset cocktail. 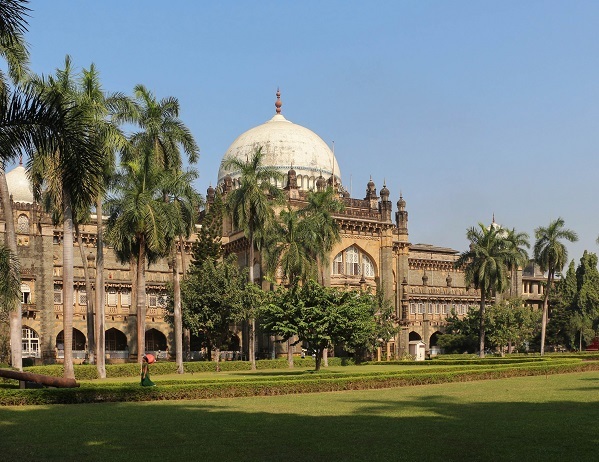 The Chhatrapatī Shivaji Mahārāj Vastu Saṅgrahālay, formerly Prince of Wales Museum of Western India, is the main museum in Mumbai. There is a collection of rare archeological artifacts that date back to the ‘Indus Valley’ civilization in the 2000 B.C. and many forms of art and artifacts hailing from India, Tibet, Nepal and other far eastern countries are preserved in this museum. We visited Sasson docks as part of a bicycle tour and found them facinating. The best time to visit is early morning whan catches are being unloaded and fish prepared in the open for packaging and shipping. 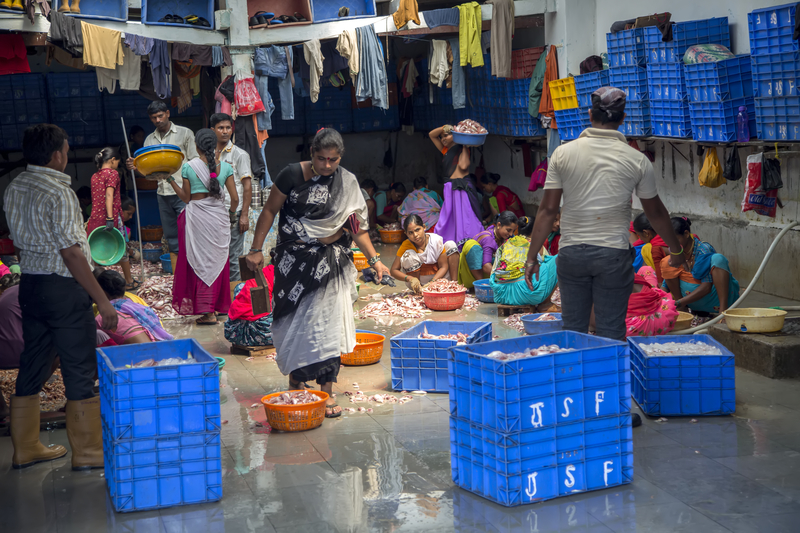 There were every type of fish from sharks to the small 'Bombay Duck'. 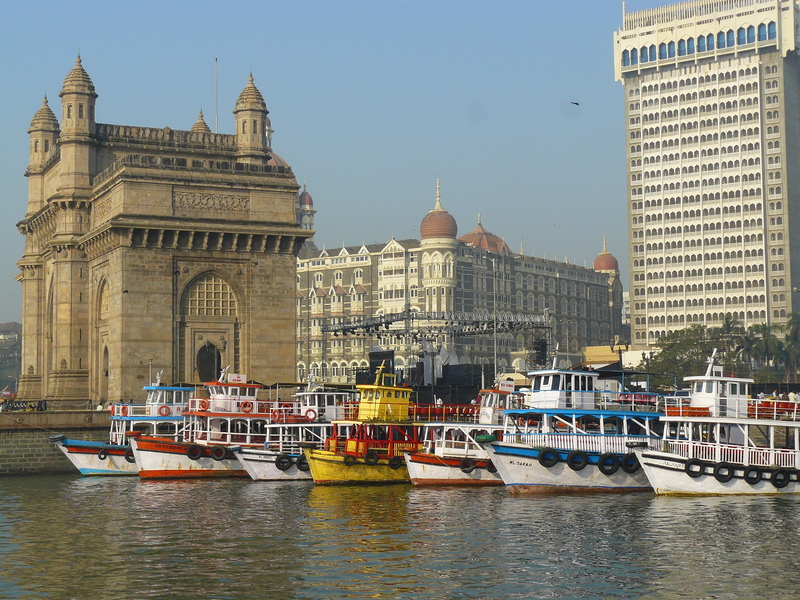 Thes are the oldest docks in Mumbai constructed in 1875. This is the most impressive example of Gothic architecture in India, now renamed Chhatrapati Shivaji Terminus but usually referred to as ‘VT’. It was completed in 1888 for Queen Victoria’s Golden Jubilee and is a rich extraviganza of domes, spires, arches and decorative stonework as shown in the image, above. As impressive as the structure (it is a World Heritage site), is the fact that it deals with 1,000 trains and two million passengers daily.